2017 saw the number of debit card purchases overtake the number of cash purchases for the first time. The Boot – located in Freston, Suffolk – has become the UK’s first cashless pub. Transaction processing fees of up to 1.5% can be offset against the hidden costs of handling cash, i.e. visiting the local bank to deposit takings, obtaining change and the increased insurance premiums incurred by keeping cash on the premises overnight. However – although convenient, contactless cards are not without their risks – contactless fraud doubledbetween 2017 and 2018. Not all contactless payments are authorised immediately. In some cases the retailer accumulates a number of transactions then processes the batch overnight, or even days later. 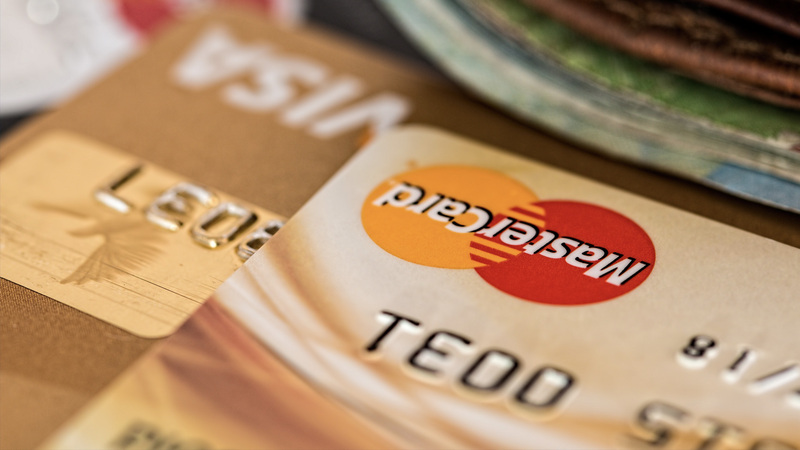 It is therefore possible that lost or stolen contactless cards, already cancelled by the issuing bank can still be used months later as this article explains. Inexpensive devices that piggyback a vendor’s smartphone connection via Bluetooth (iZettle, PayPal Here, Square, SumUp, WorldPay Zinc etc) can cost as little as £19 and offer the ability to process card transactions anywhere a mobile data signal exists, albeit with variable per-transaction charges. Digital wallets such Apple Pay and Samsung Pay have been around since 2014 and process 8.5 billion transactions globally each year. ‘Pay at table’ functionality for restaurants, allowing serving staff to take the payment terminal to tableside is nothing new however not all terminals integrate with EPOS till information. Solutions such as Paymentsense can solve this problem and vastly shorten the time spent reconciling between tills and card receipts at the end of service. It is predicted that by 2027 only 16% of purchases will use cash, so organisations that are not equipped to accommodate the full spectrum of payment methods will be severely disadvantaged. Technology continues to make it easier for us to part with our cash – RBS is trialling a biometric credit card which can authorise transactions of up to £30 with a fingerprint. The card contains encrypted details of the user’s fingerprint and a fingertip sensor. The scan is compared against the encrypted image and authorisation sent to the card terminal. To review your current merchant card provision please contact us.